Peter Hook and Bernard Sumner attend separately. Inspired after the show, they decide to form a band. 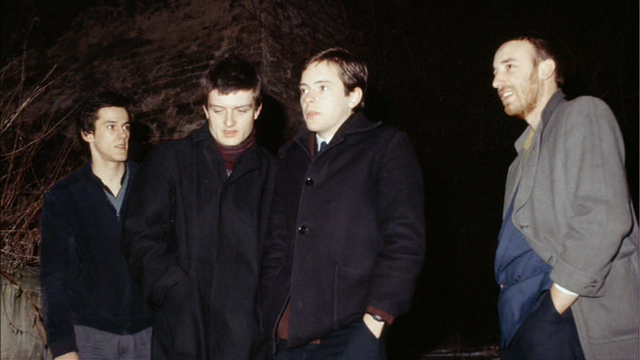 They advertise for a singer and hire Ian Curtis without an audition as they knew him already. 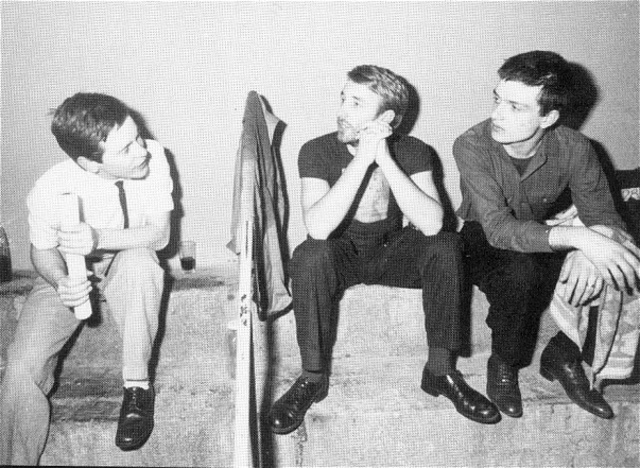 Bernard Sumner, Peter Hook, Ian Curtis and temporary drummer Tony Tabac play their first gig under their original name of Warsaw. Permanent member of the group Stephen Morris joins the band and the lineup is complete. 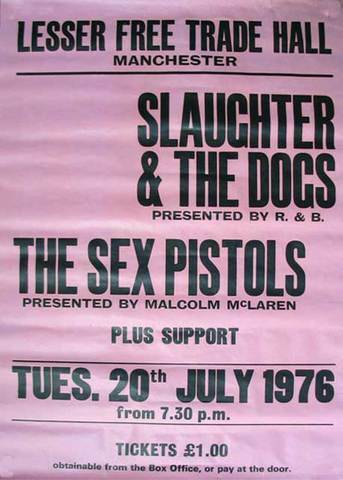 Later that year they change the name to Joy Division, named after the prostitution wing of a concentration camp. Later that year, in April 1978, the band catch the attention of both Tony Wilson, who had a popular music show on Granada called "So It Goes" and Rob Gretton, a semi-famous local DJ. The story goes that Ian berated Tony Wilson for not putting them on his show. 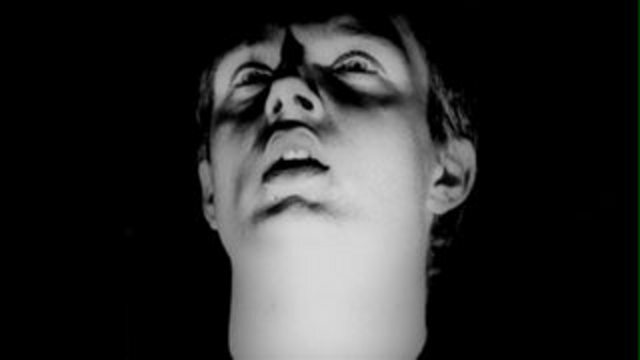 Ian Curtis suffers his first epileptic seizure. 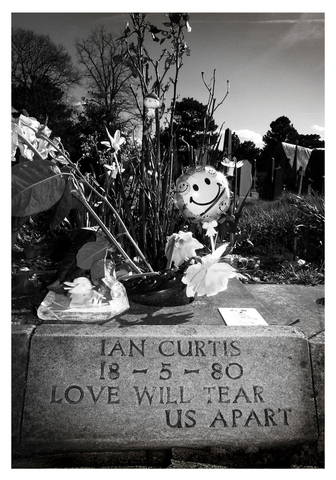 On the way home from playing a gig, Ian Curtis suffers his first seizure and is diagnosed with epilepsy. This causes him depression and shame and fear that he is letting down the other members of the group. Joy Division begin recording "Unkown Pleasures"
With the brilliantly eccentric Martin Hannett producing, Joy Division record their first LP, "Unkown Pleasures". 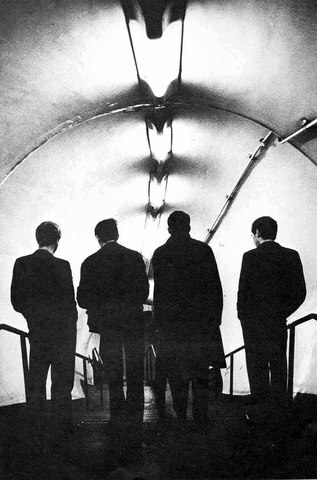 The members initially disliked the atmospheric sound, preferring to sound more aggressive, but as Peter Hook later admits, "Martin Hannett created the Joy Division sound." 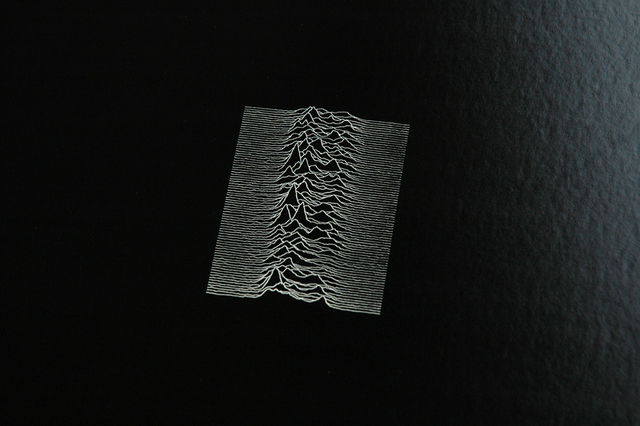 Reviewer Jon Savage calls "Unknown Pleasures" an "opaque manifesto." 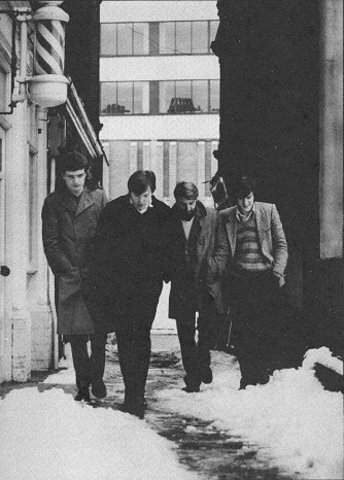 Joy Division tour as the supporting band with The Buzzcocks on a 24 venue UK tour. In November 1979 their single "Transmission" is released. European Tour and begin recording for "Closer"
In January 1980 the group embark on an European tour. 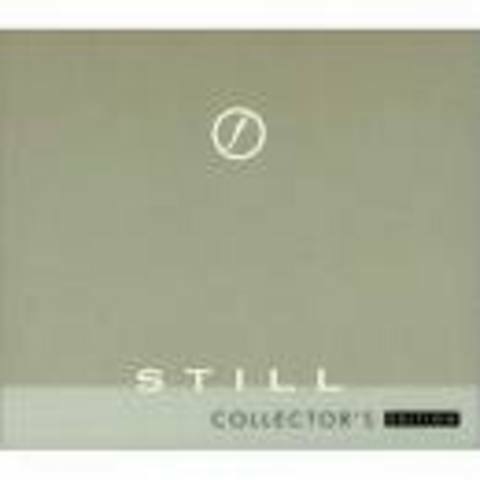 Later that year, with Martin Hannett again producing, the band begin recording their second LP presciently called "Closer". 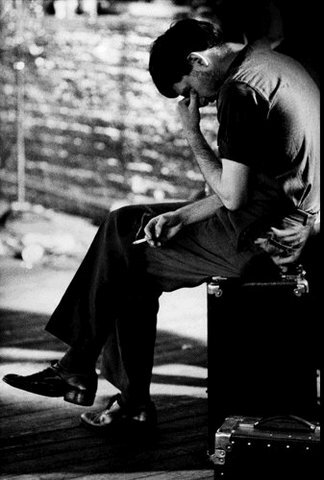 Ian Curtis' health and depression worsen, in part due to lack of sleep and long hours, strong medication for his epilepsy and marital troubles. 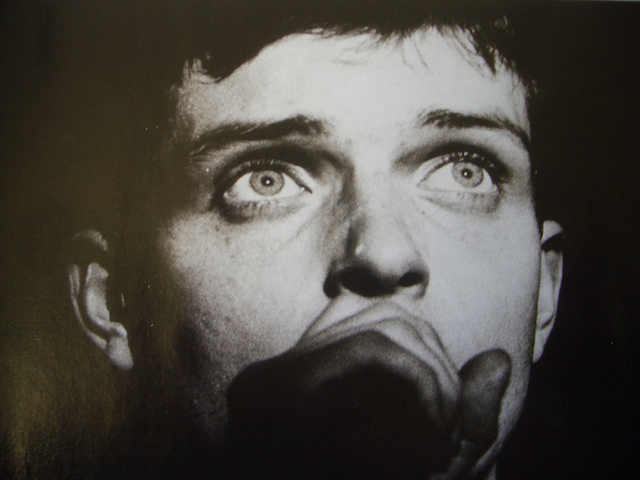 Ian Curtis attempts suicide by taking an overdose of phenobarbitone, a powerful anticonvulsant. Several gigs had to be canceled while he recovered. Many years later, other members of the group as well as Tony Wilson and Peter Saville expressed regret at underestimating the danger that he would try again. 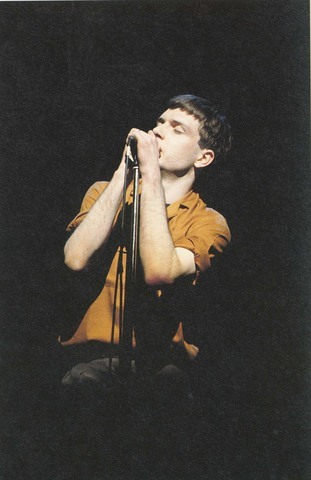 By this point Ian Curtis' marriage to his wife Deborah (they married as teenagers) is collapsing, due in part to his affair with a Belgian journalist who he met while on their European tour. 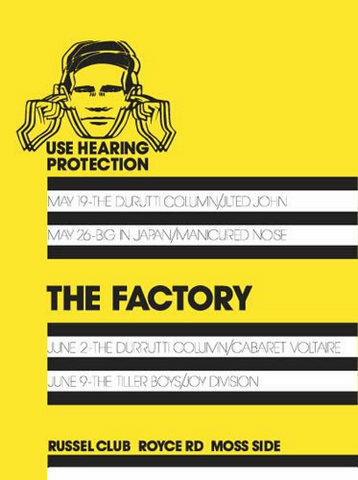 The night before the American tour is due to begin, Ian goes to their home in Macclesfield where he had lived with his wife and their infant daughter, in order to talk to Deborah and ask her to not go through with a divorce. Alone in the house, Ian hangs himself in the kitchen. Their second LP is released to instant recognition. 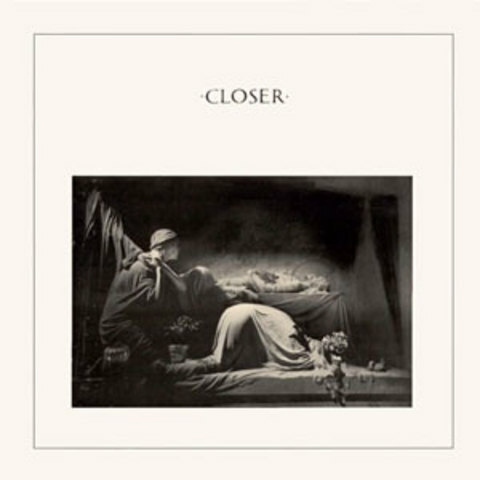 NME reviewer Charles Shaar Murray said at the time that "Closer is as magnificent a memorial (for Joy Division as for Ian Curtis) as any post-Presley popular musician could have." Out of the ashes of Joy Division, the remaining members Peter Hook, Bernard Sumner (who takes over on vocals), and Stephen Morris form New Order, adding Gillian Gilbert, a keyboardist and Stephen's girlfriend as their 4th member. Their first single is "Ceremony". 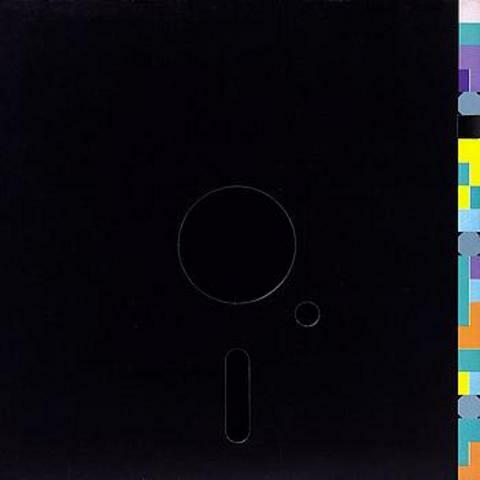 Two years later, New Order release "Blue Monday" which goes on to become the best selling 12" single of all time. New Order go on to have a long and successful career as dance music pioneers.